Your Below Ground “Herd” Needs Fed Too! As I watch this year’s crops coming off the fields, I am reminded that we are harvesting corn, corn silage, soybeans, and hay that are a result of plant growth. Many of us have enjoyed or will enjoy food from our gardens that also comes from growing plants. Like all living things healthy growing plants require nutrients. It is amazing to me that we can plant a seed in the soil and it will grow by absorbing nutrients from the soil it is planted in. When you think about it, soil provides the basis of all plant, animal, and human life on land. That means the food supply for all of this life on land is largely dependent on the interaction between plants and soil. 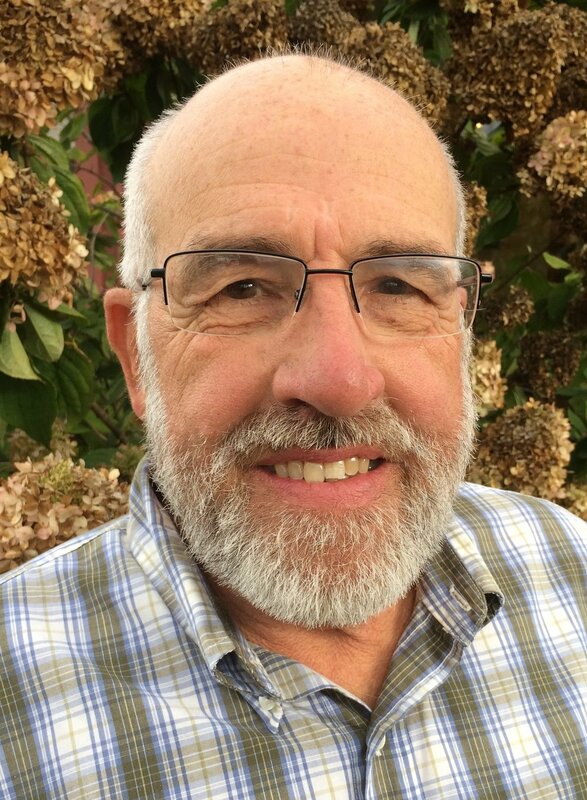 As we learn more about soil life and the relationship with plants and how to manage it, we can increase the efficiency and productivity of the crops we grow. Soil consists of mineral matter, (clay, silt, sand, stones), air and water-filled pore spaces, organic matter, and a great diversity of living organisms. Because the living organisms have a huge role in plant nutrient uptake we need to start caring for the soil as a living system. A living system consists of life forms, and the food, air, water and habitat they need to grow. Just as farmers make sure their livestock above ground get regular food, water, and shelter from severe weather there are important livestock below ground that require food, water, and shelter. These underground herds of microorganisms are the key to enhancing productivity above the ground. Keeping the soil life well fed and protecting it from erosion, compaction, and temperature extremes are the keys to creating healthy, productive soil. 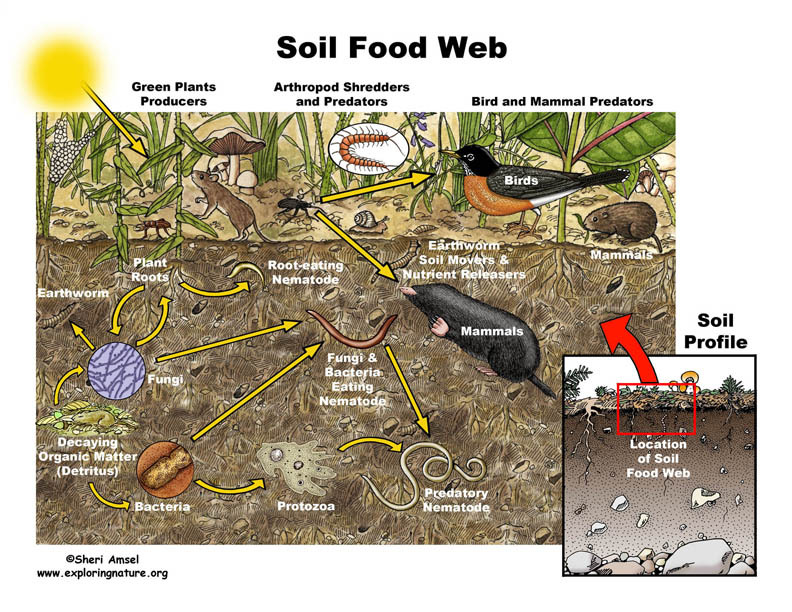 The soil food web (“livestock below the ground”) is the community of organisms responsible for breaking down crop residues and cycling plant-available nutrients in the soil. Every organism has something that it eats… or something that eats it. There are many sources of food in the soil that feed the soil food web, but there is no better food than the sugars coming from living roots. Living plants are a vital part of the soil life. They make a substantial contribution to soil organic matter, thereby linking soil and the above ground ecosystems. Some 25-50 % of a plants annual sugars, amino acids, etc. formed through photosynthesis moves into the root system, and perhaps 10% is released into the soil. The soil organisms thrive on the sugars, amino acids, and other readily available food released from plant roots. Root systems also slough off dead cells and fine roots throughout the season. These root deposits, which can amount to 1-2,000 lb. 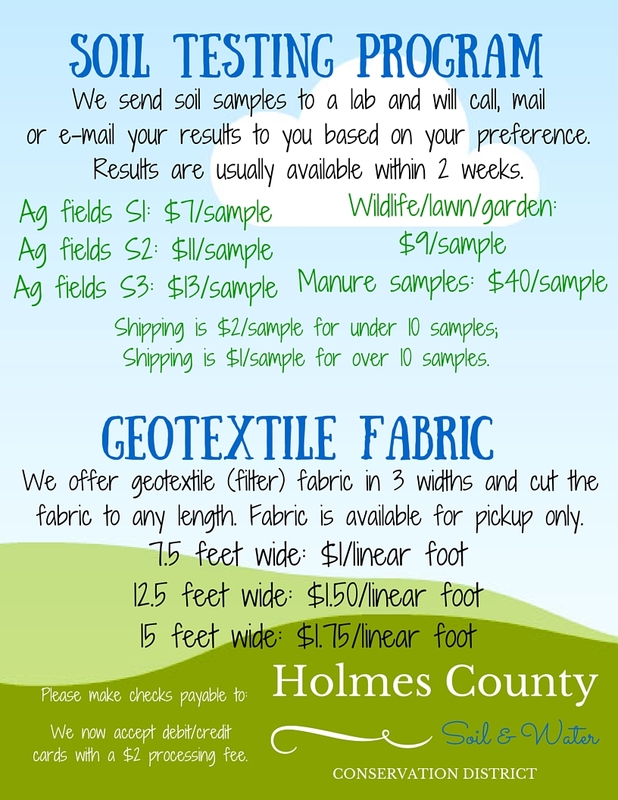 per acre per year, support a thriving microbial community adjacent to the plant roots. The vast majority of these organisms are highly beneficial to the plant. They enhance the plant’s uptake of moisture and nutrients by helping to convert insoluble minerals in the soil to plant available nutrients. Other organisms protect the plant from diseases and stresses. An increasing number of farmers have come to recognize that they have important livestock below ground that are the key to enabling and increasing production above the ground. They are learning how to best feed and care for their below ground herds of microorganisms by implementing a soil health management system. Managing for soil health (improved soil function) is mostly a matter of feeding and providing suitable habitat for your below ground herds. This can be accomplished by disturbing the soil as little as possible, growing as many different species of plants as practical, keeping living plants in the soil as often as possible, and keeping the soil covered all the time. Don’t forget to feed and take care of you below ground “livestock” this fall and winter. Next year’s crops will benefit. In the future I will write more about a soil health management system and working in the soil factory.